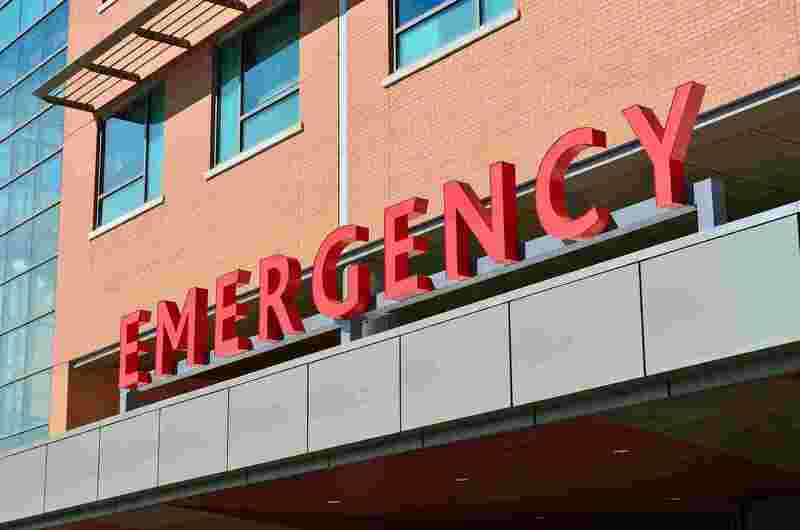 The ED Manager’s Survival Guide was developed by ENA members with expertise in emergency department management and intimate knowledge of what ED managers need to survive – and succeed! Each section includes definitions, need-to-know reports, “tips &traps” for guidance and links to helpful resources. 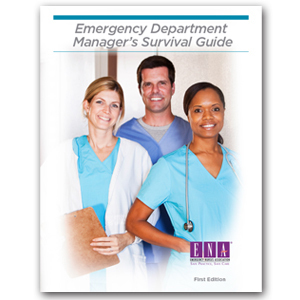 The digital ED Manager’s Survival Guide is a final sale item, and non-refundable or available for return. For multiple purchases, please contact Rose Berg at marketplace@ena.org. By purchasing this product, you agree to the following terms: This product is for individual use only, it is not to be reproduced, redistributed or used for any commercial purposes. This digital product is not available for continuing education credit.